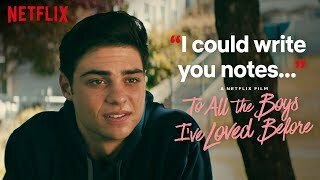 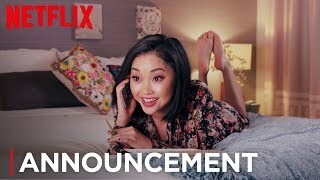 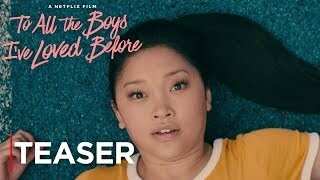 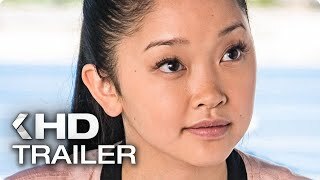 Watch To All The Boys I've Loved Before on Netflix and don't forget to give this movie, the actors and actresses much love!! 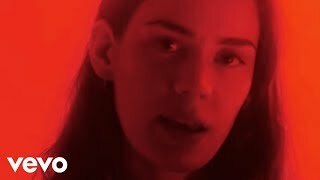 Song: Lovers - Anna of the North. 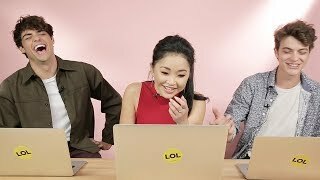 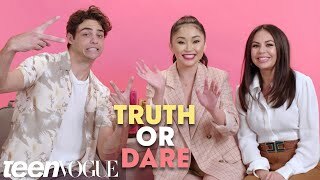 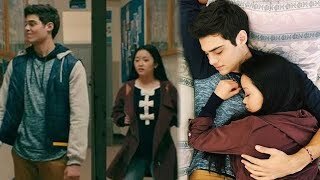 The cast of Netflix's "To All The Boys I've Loved Before" (Noah Centineo, Lana Condor, Israel Broussard) take our quiz to find out which character they really are. 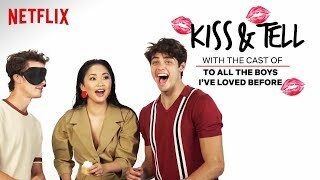 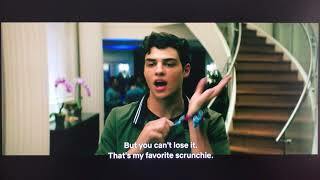 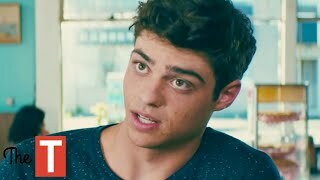 Kiss scene with Lara Jean and Peter Kavinsky. 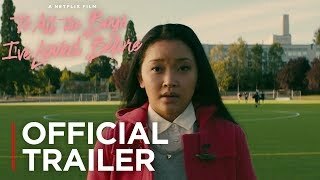 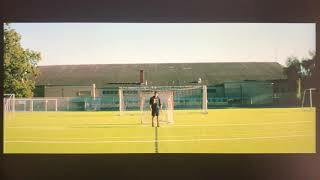 Kiss scene from movie: "To All The Boys I've Loved Before" (2018). 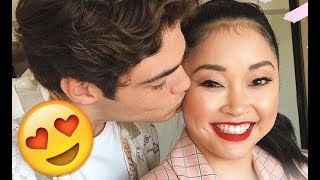 More kissing scenes: https://goo.gl/P4HBKv.